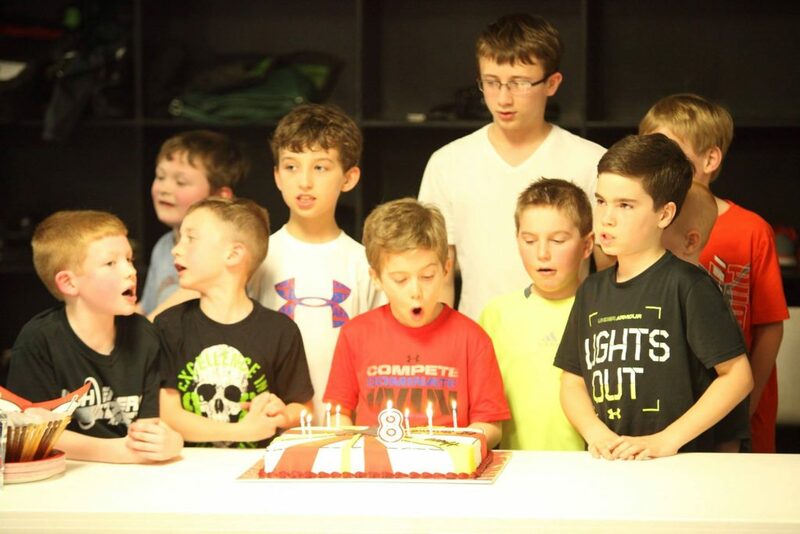 Want a birthday party that your child and their friends will always remember? Have a birthday party at Northeastern Ju Jitsu! We host birthday parties for students and friends on Sundays from 12pm-2pm. Its a fun and healthy way to celebrate a birthday! Click here or call Chuck for more info! Contact us for more information on rates and availability.